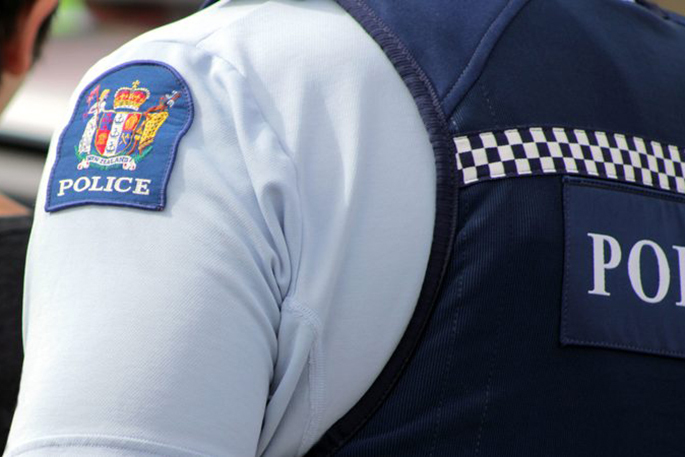 Police are speaking to a person in relation to a suspicious fire at Kaiapoi North School in the early hours of yesterday morning. The incident was reported around 1.45am and the fire was well involved when emergency services arrived, says a police media spokesperson. "Police are not looking for anyone else in relation to the incident and would like to thank the community for their assistance. "The case will be referred to Youth Aid."